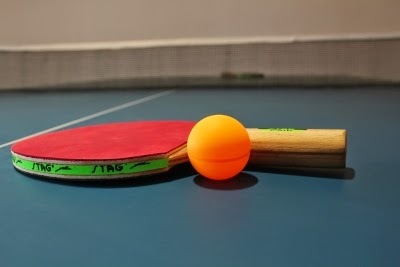 The prestigious US Open Table Tennis tournament is at Grand Rapids, MI this month end! The prize money is around $100 000. The tournament runs from June 30-July 4, 2012 at DeVos Place and many events run simultaneously. Last year, at Milwaukee, 700 players from 22 countries participated.